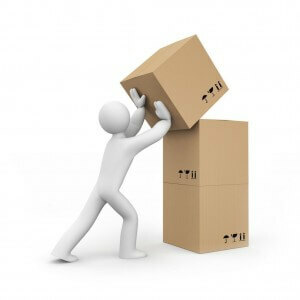 Our manual handling training course introduces candidates to the hazards and risks involved in manual handling and outlines what to expect from a manual handling assessment. It also enables employees to develop safer manual handling techniques in the workplace. The Manual Handling Operations Regulations 1992 require employers to reduce the risk of harm from hazardous lifting, pushing and pulling activities. Part of the solution is to avoid manual handling by mechanising the process where appropriate. You should also reduce the size of the load to a safe level or take other effective means to prevent injury. If workers need to carry out manual handling, then they should be trained to do it safely. This manual handling training course includes practical guidance on safe lifting techniques as well as hands-on experience. Public courses are usually run in, or around, Loughborough, Central London or Manchester. Bespoke courses are generally held at a client’s site.